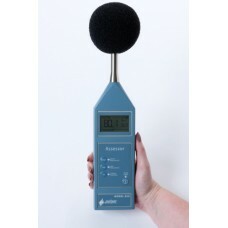 The Assessor range of high-performance Sound Level Meters appeals to a user requiring a robust, affordable, simple to use sound meter whilst complying with international noise standards. 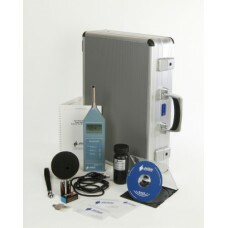 All unnecessary features and options are removed to leave the user with an instrument that can be used with total confidence and with the minimum of training. 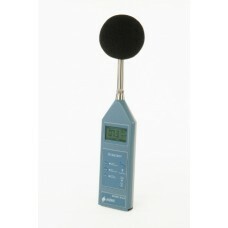 Affordable Hearing Protection PrescriptionAutomatic C-A measurement modeIdeal for HML method of hear..
Automatic 1:1 Octave Band ModeIdeal for those preferring the 1:1 Octave Band method for the prescrip..